Today’s topic is a rather sobering one for me. Earlier this year a friend of mine went through the horror of having a house fire. Between fire, smoke, and water damage, they lost almost everything. Thankfully she was able to get herself and her family out in time and possessions were the only things lost. When we talk about emergency preparedness, many times we’re thinking larger emergencies, more along the natural disaster scale. But the truth is, a house fire is more likely to happen, and they happen all around the world. We can all benefit from taking a few minutes to make sure that we are prepared in the event the worst happens and we find our home on fire. We cannot always prevent a fire from happening, but there are simple steps we can take to make sure that we are forewarned and have a plan in place for what to do if one does happen. The first thing I want you to do is go test your smoke alarms… right now…. don’t worry I’ll wait. Are they working? If not replace those batteries! As like, right now. Don’t have replacement batteries? Go get some, don’t leave it too long. And for those of you who have smoke detectors like ours, that are wired into the house, you still need to check to make sure they are working. Now, think back to when you bought/rented your home. Was that more than ten years ago? Did you buy new smoke detectors when you moved in? Our local fire department recommends replacing your smoke detectors every ten years. If you don’t know how old yours is, consider replacing it to be safe. When shopping for new smoke detectors, look for ‘Dual-Sensor’ smoke detectors, that use both Photocell and Ionization detection technologies. These will give you the earliest warning, giving you and your family extra time to get out safely. You need to make sure you have at least one smoke detector on each and every level of your home and near all sleeping areas. You can take it a step further and put one in each bedroom if you want to make sure your family is extra secure. If your family sleeps with their doors closed, this might be a good idea. Just please make sure you have the minimum number required! So, you’re smoke detectors work so if there ever is a fire you’ll know. Now you need to have a plan in place for what to do, and where to go if there is a fire. 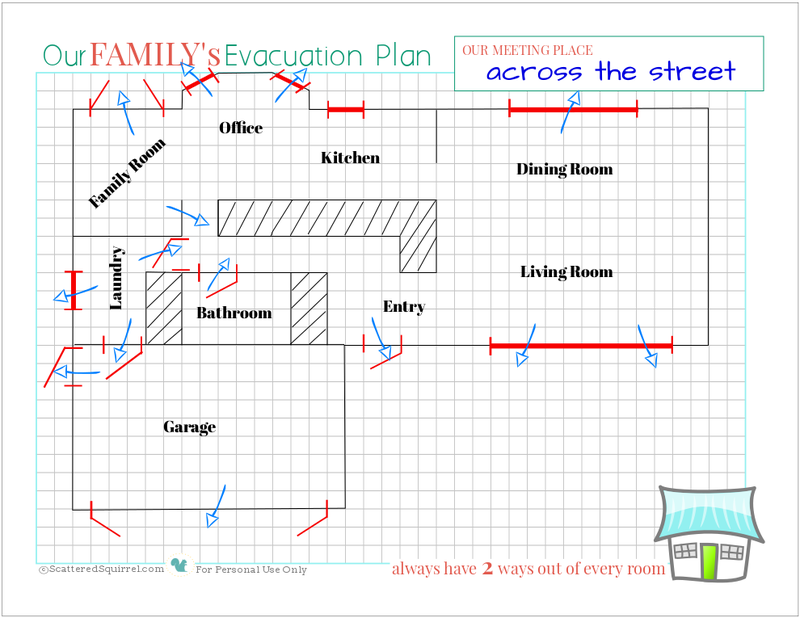 First thing you need is some grid paper, or download my Family Evacuation Plan printable (below) and print off one for each floor of your home. Draw a floor plan of each level of your home. Clearly label each room and all windows and doors. Using arrows, highlight exit paths from each room. Make sure you post this somewhere your family can see. Practice a family fire drill at least twice a year. Here’s an example of our first floor. This is a great time to get the family together. Make sure everyone, yourself, your partner/spouse, your children and anyone else that is living with you knows the plan. Also, take the time to make sure everyone knows how to safely get out of the house if there is a fire. Get down close to the floor, crawl on hands and knees. The smoke rises so the air near the floor is clearer. Test all door before grabbing knobs. Use the back of your hand to check for heat. If door is warm or hot it could indicate that fire is near on the other side. If you need to go down the stairs go backwards to prevent falls, but pause and look below you periodically to make sure there is no fire. Leave by the nearest, safest exit, and go directly to the meeting place. DO NOT go back in, not even for pets. Double check with your local fire department, ours make pet rescue a priority. During a fire safety talk for Liam’s class, the educational officer from the Fire Department said that our fire fighters will ask for the location of any pets left inside and will make every effort to get the out as soon as they safely can. Make sure you hold family fire drills at least twice a year, and make sure to run one in the middle night. Most home fires happen while people are sleeping, doing a drill with your family in the middle of the night will give you all a good idea on how effective you are in getting out safely and quickly. It will also give you a good idea on whether or not your family will wake up if your smoke detectors go off. If they don’t wake up, it might be worth considering placing an alarm in each room. 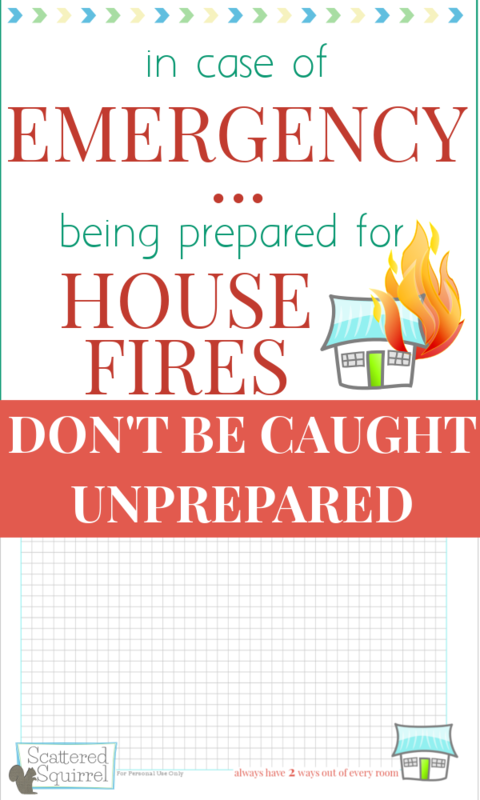 Having a plan for what to do in case of a fire can go a long way to helping you and your family get out safely if the need should arise. Ensuring you have the appropriate number of working smoke detectors installed in the correct places will offer you and your family the warning time you need to get out safely. Taking a few minutes of time now to address these two things, could literally end up being a life saver later on. We cannot live our lives in fear of what may happen, but that doesn’t mean we can’t take the time to be pro-active and have a plan in place for dealing with the emergencies, both large and small, that life sometimes throw at us. Are you going to be making an evacuation plan? 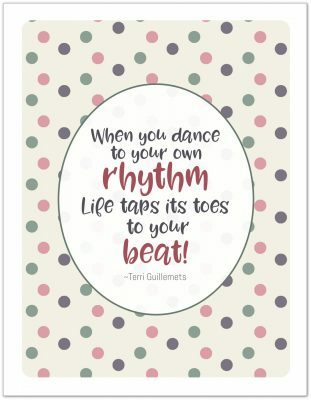 Do you already have one in place? 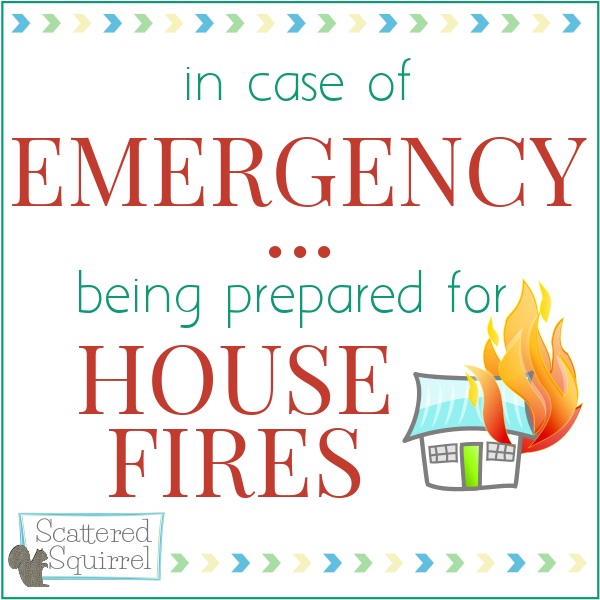 How often do you and your family do fire drills? Great, thorough and informative article. I am sorry your friend had to go through the awful experience of a house fire. Aside from smoke detectors and a plan, there are other things you can do regarding DIY home protection. One of the most basic is ensuring that you know how to install a smoke detector correctly. That’s a really great point. If a smoke detector isn’t installed correctly it won’t work when you need it too. I enjoyed reading your post on that, thanks for sharing it! Came across this article today and so glad I did. With the California Valley Fire burning so close to home, so many have lost their homes and had little to no time to evacuate. 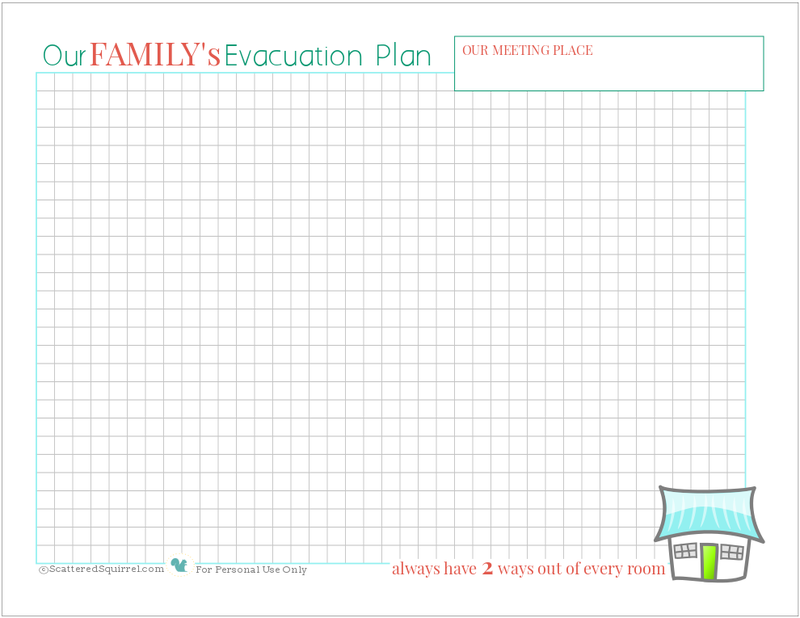 Having an evacuation plan, that includes saving memories and important documents is something every family should be prepared for, so thank you for sharing.